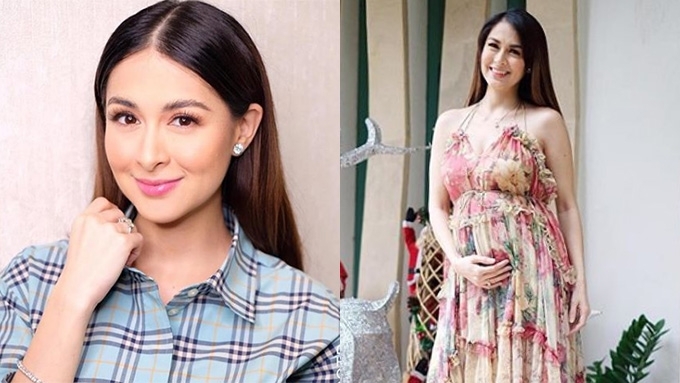 Now five months pregnant, Marian Rivera opts for comfy but stylish dresses. Marian Rivera seems to be enjoying every moment of her second pregnancy. One after the other, the GMA-7 Primetime Queen has been showing a bulging tummy in chic designer frocks and maternity OOTDs. Marian wears a Burberry ruffle trim Shirt Dress, priced at $699, or around PHP38,000, at Modesens.com. She pairs it with an Hermes Premiere Sandal in black, available at the Hermes official website for $1,150, or around PHP62,000. Marian dons a Zimmerman Laelia floral-print silk-crepon Midi Dress and Hermes Premier sandals in beige. The dress is currently available at $801, or around PHP43,000, on Net-a-porter.com. Marian is seen in a Burberry check cotton tie-waist Shirt Dress and Prada leather and PVC sandals. The shirt dress is priced at $330, or around PHP18,000, on Burberry.com. The sandals come with a price tag of $354, or around PHP19,000, on Net-a-Porter.com. Marian goes for mod chic in this Gucci bow tweed Skirt Dress. 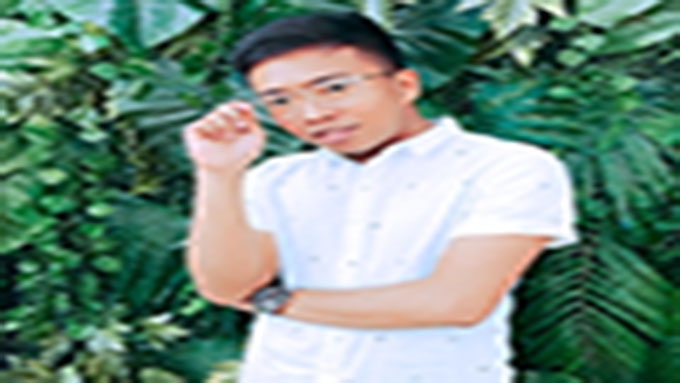 This is priced at $2,980, or PHP160,000, on Farfetch.com. She pairs it with her Hermes Premier sandals in beige. Marian looks sophisticated in this Gucci tweed check dress. It's currently available on Gucci's official website for $2,800, or around PHP150,000.